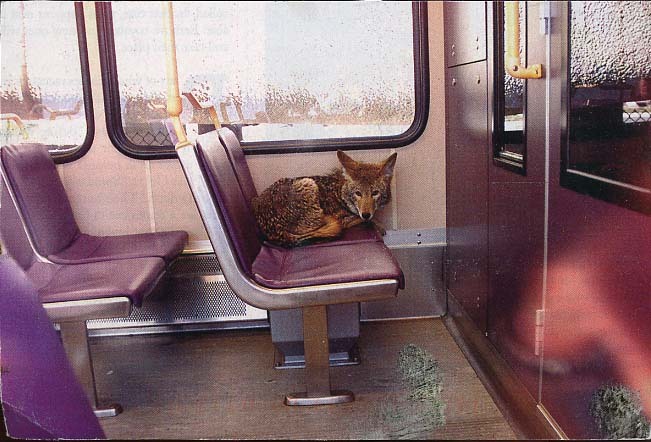 This isn’t the first time TriMet has been posted there – a few weeks ago one of the postcards was the famous light rail coyote. 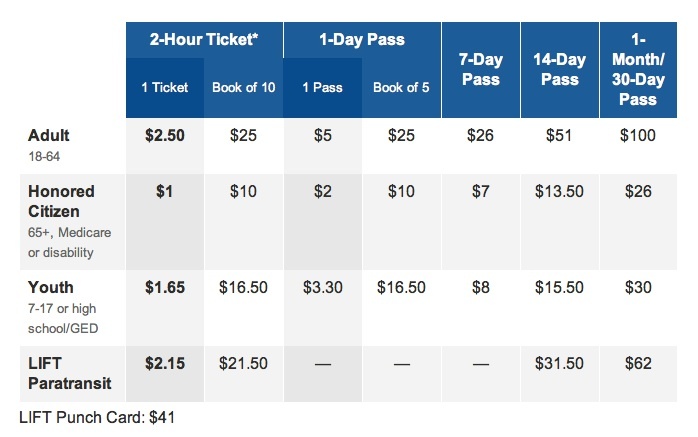 But the timing of this particular one is interesting, given how fare inspection has been ramped up lately, especially at Jeld Wen Field for Timbers games. I have mixed feelings about that. On one hand, I think the ticket vending machine situation is disgraceful. I know the official line is that 93-95% of the TVMs are functional at any given time, but I find that hard to believe. I hear supervisors call in TVM defects and I know passengers frequently report them as well… in cold or rainy weather a lot of the bill slots and validators stop working… if a machine is demanding exact fare but isn’t accepting coins or only gives you the option to buy 10 2-hr tickets, I don’t consider that “functional”… etc etc etc. It doesn’t help that given enough time a lot of the broken machines will reboot themselves, clearing any issues until the next time something goes wrong with it, but that doesn’t do you any good unless you feel like standing around at the platform waiting to see if it will reset. 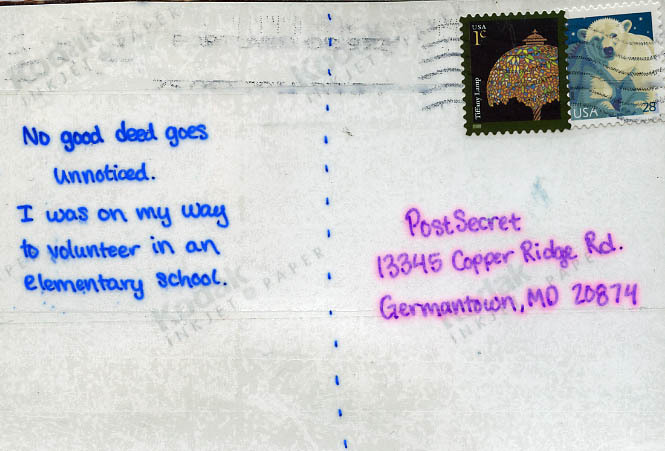 And handwritten instructions from a fare tech on a machine for over a month is not exactly giving a professional image to the public. 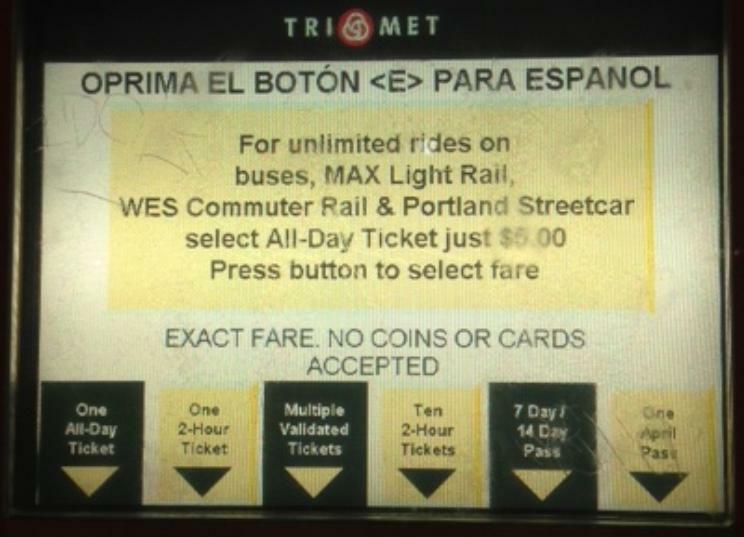 I think that TriMet’s efforts to ensure fare compliance are seriously undermined by how difficult it can be to buy fare in the first place. On the other hand, some people apparently seem to feel paying fare is beneath them. 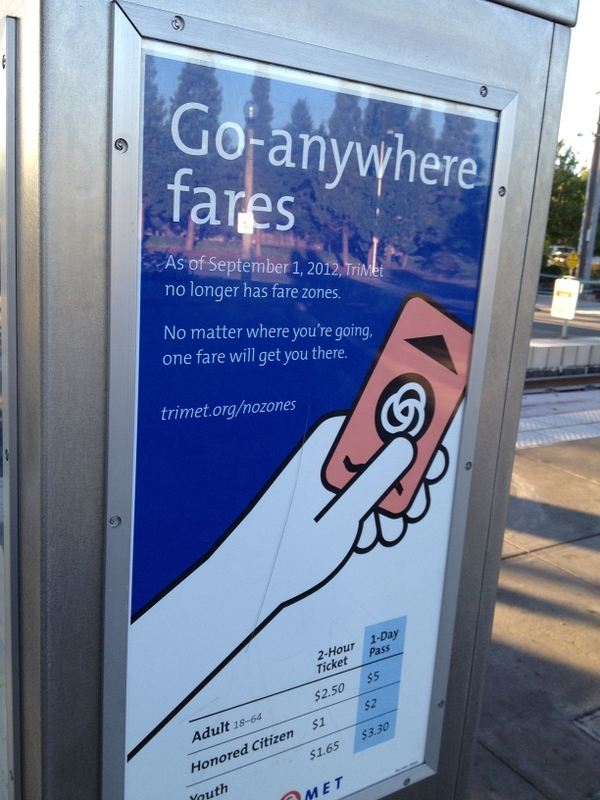 If you’re caught without a fare, you’ll be in TriMet’s system for a year. Now I would’ve originally assumed that if someone got a citation or warning for not paying, for the next year they’d be vigilant about always having paid their fare in case they get checked again. But in reality, that’s not how it works out. You wouldn’t believe the number of people who have multiple previous citations or exclusions for no proof of payment as recently as within the last month or two when they get caught without proof of payment again. I feel bad for someone who is truly unable to find a working ticket machine and they get checked. I don’t really have sympathy for people who repeatedly can’t be bothered to even make an attempt in the first place. 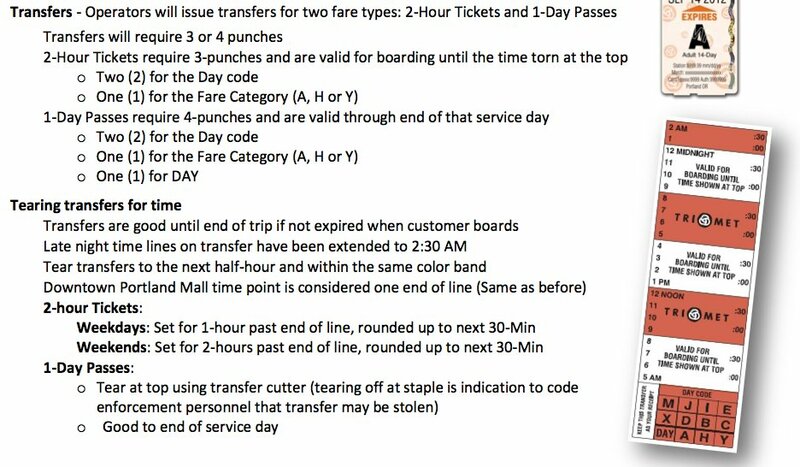 The Timbers games are an interesting situation for fare inspection. 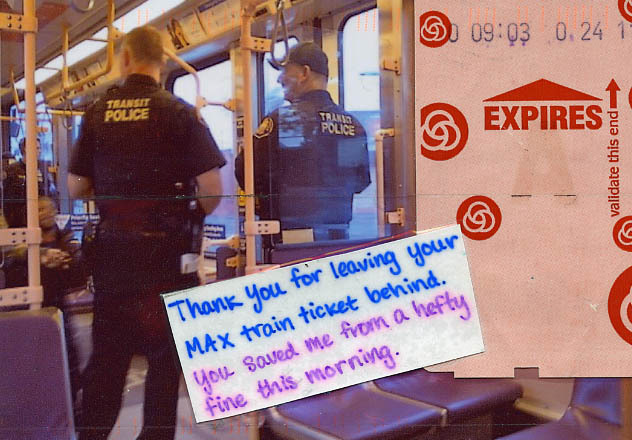 It’s not set up to be a surprise that your fare will be checked if you take MAX to the games. 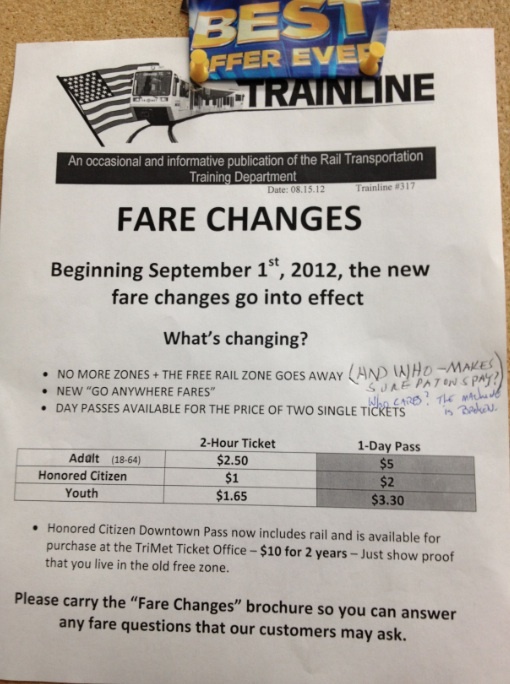 TriMet’s Timbers page states that Jeld Wen Field is outside the Free Rail Zone so you need to have paid fare. 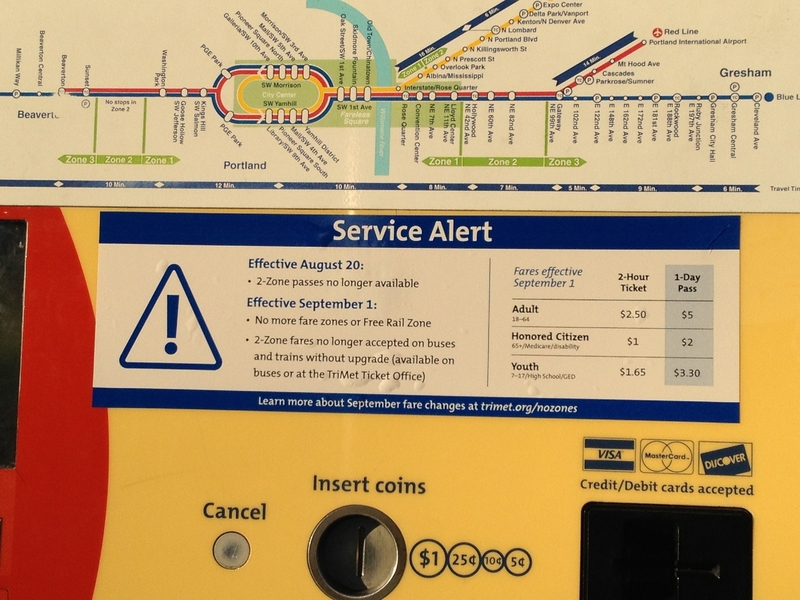 The announcements at Galleria state that this is the last stop in the Free Rail Zone, and proof of payment and validated fare are required outside the Free Rail Zone. 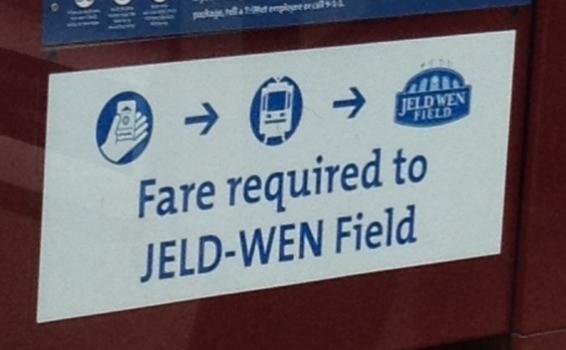 The schedule kiosks along Holladay and through downtown have signs indicating that fare is required to Jeld Wen Field. 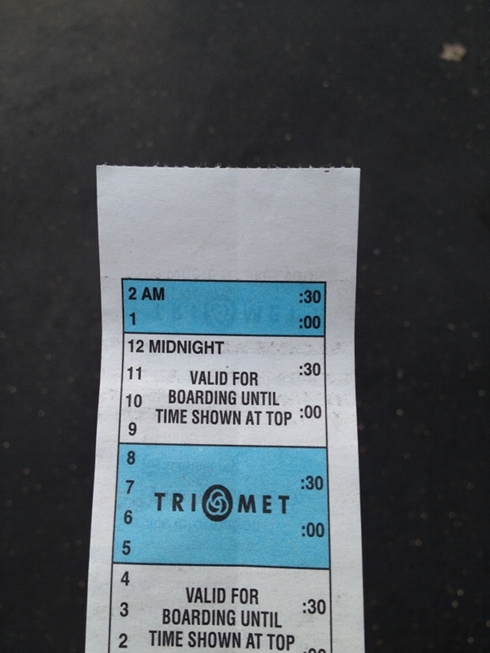 I think even some news stations have mentioned Timbers games in the context of TriMet’s fare inspection. Yet despite this, a lot of people are getting cited for not paying at Jeld Wen Field. 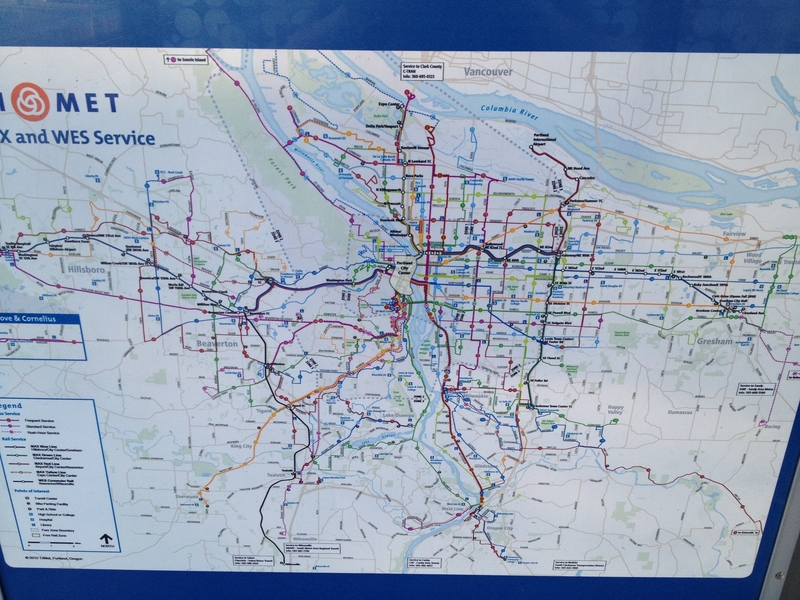 I have no idea what would help – while there are a lot of areas in which I think TriMet is sorely lacking in outreach to the public, this particular fare boundary and that you can/will be checked at Timbers games isn’t one of them. But people still aren’t getting the message. Any thoughts of what could be done better? Not that I’m personally in a position to do much about it, but I think this is a discussion TriMet should be having.